After a great racing weekend at Gardermoen Raceway with personal bests and track records at a great track. This is the results of the 12th Summit Racing EDRS Series event. 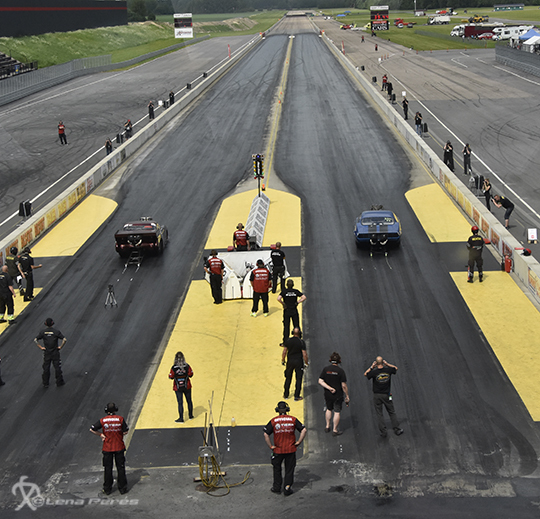 On Thursday July 27th the Drag Challenge took off with qualifications in the Summit Racing EDRS Series classes. NEW! Live streaming from Drag Challenge 2017. Cam1 : over the up-line area. Cam2 : on the roof of the speaker building. Cam3 : approx 200 meters down the track. This is a test, so please be patient with the broadcast. We will broadcast friday 28. july, saturday 29. july and sunday 30. july. From race start at 0900. See you!